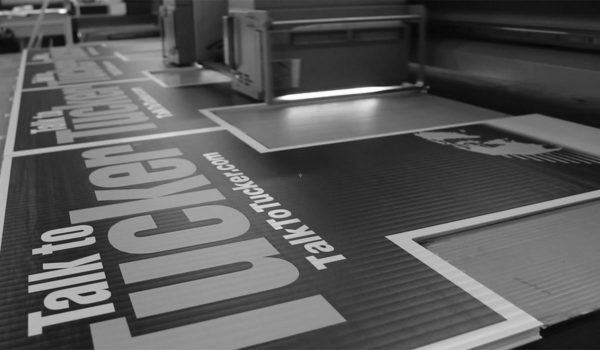 We are a large-format printing and sign company located in the heart of the Midwest. Our company specializes in the manufacturing and installation of signage and other forms of visual communication. Our team is made up of hard-working and creative individuals who are passionate about helping our customers succeed. 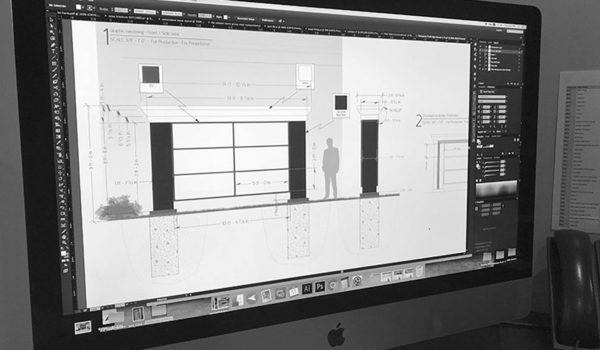 Our standard is to provide a personal, innovative, and detail oriented experience from the design phase through installation. Our designers are qualified to help each customer create a unique look, whether that is the conceptualization of a new design or building upon an already existing logo or image. We design various forms of visual communication, including but not limited to vehicle graphics, indoor and outdoor signage, way-finding systems, awnings, and trade-show graphics. Our team is skilled in areas concerning the foundation of signs. 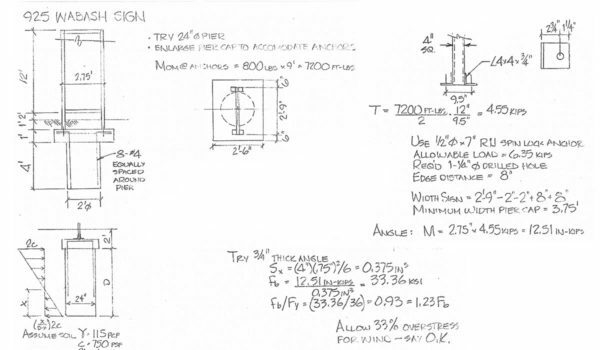 This includes soil-bearing pressure, wind-load calculations, determining foundation depth, steel thicknesses, grade of aluminum, and the thickness of welds. We identify the necessary permits and work with local governments to ensure all legal requirements are met. The production team has the ability to print on a large variety of materials. Our skilled team members are trained on flatbed printers, laminators, vinyl die cutters and inkjet printers. With the appropriate knowledge of color, ink, and material, they will work with you to find the best combination for your needs.. The majority of our projects are custom-designed and built. 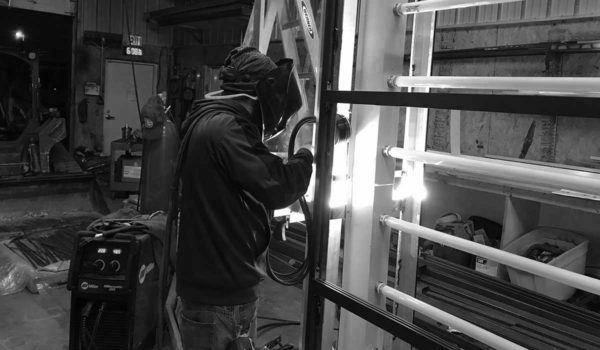 Onsite fabricators are experienced craftsmen, incorporating various skill sets such as welding (aluminum, steel, MIG and TIG welding, onsite stick welding), powder coating, painting, steel manufacturing, and concrete mold work. They are also trained on our CNC machinery, which can produce even the most custom design with precise specifications. Doing the majority of our work in-house helps us offer competitive prices and quicker turnaround. We are equipped to offer proper installation of your sign. Our installers use surveying equipment to locate and excavate according to detailed plans. This enables us to work with difficult install locations in a safe manner. 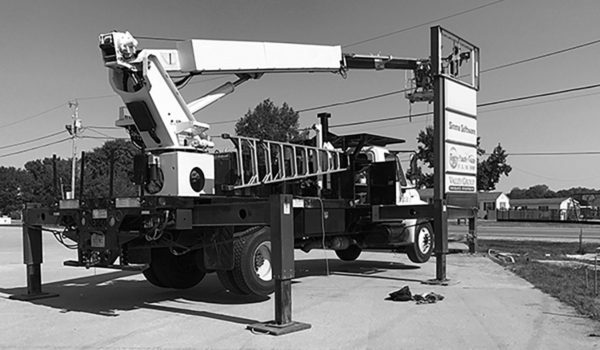 We use proper rigging and aerial platform equipment to safely rig, swing, and install signage even with complex requirements.